Join us today on your Yogic journey to one of our state of the art Hot Yoga Studios. Jimmy Barkan brought Hot Yoga to South Florida way back in 1983 and opened his first Yoga school! Back then it was called Yoga college of India. It was one of the first Bikram Yoga schools in the world. 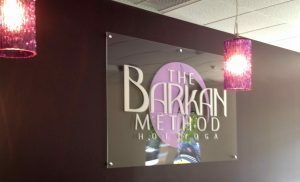 Barkan and Bikram parted ways in 2002 and Jimmy went on to create The Barkan Method; The evolution of Bikram!! Barkan opened the Fort Lauderdale school in 1983, then opened a school Plantation Florida in 2001, (which he later sold, and now most recently in Boca Raton in 2012.